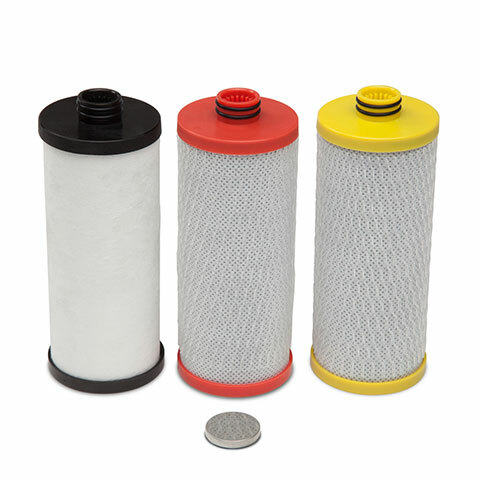 Investing in a shower filter is one of the best things you can do for yourself. Beauty really is skin deep and skin is our largest organ. When showering, chemicals in our shower water enter our bodies through skin absorption and inhalation of steam. 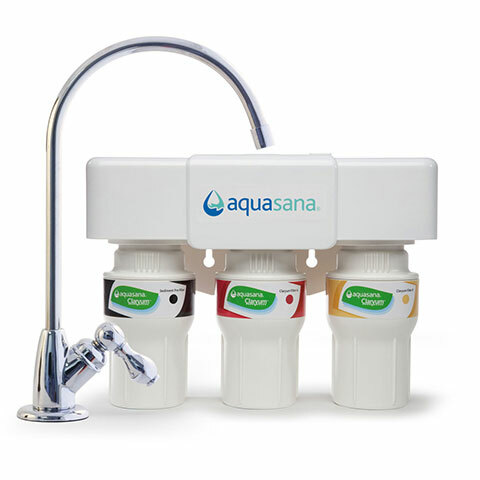 Aquasana shower filters target synthetic chemicals and remove over 90% of chlorine giving you noticeably softer, healthier skin. Chlorine and other harsh chemicals in shower water can strip your hair of its natural protective oils, leaving you with brittle, lifeless strands. Showering in Aquasana filtered water restores your hair’s natural shine and strength from the inside out. 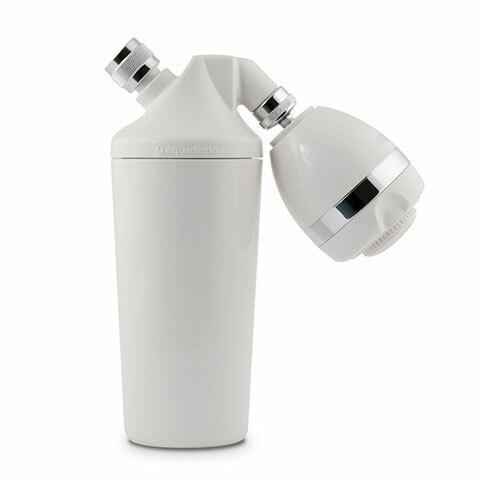 And as this video shows, the shower filter is easy to install!